Angela V. Cook: Review Copies Available!! Just popping in to let you all know that THOSE WHICH REMAIN is officially out in the wild and available for purchase. You can pick up your copy at Amazon. 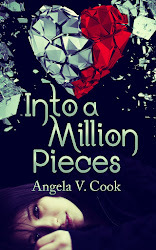 Also, the first book of the duology, INTO A MILLION PIECES is currently only .99!! So if you haven't read it, now's your chance! FREE REVIEW COPIES ARE AVAILABLE!!! 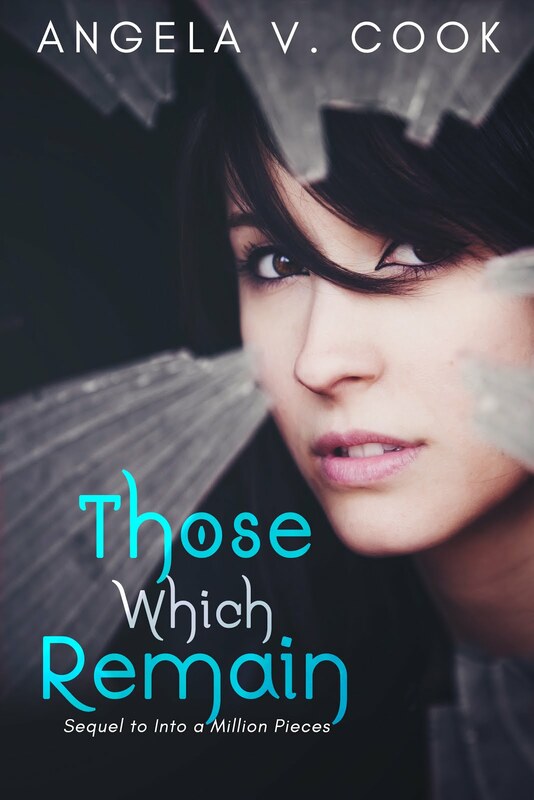 If you're a book reviewer and are interested in receiving a free copy of THOSE WHICH REMAIN (and/or INTO A MILLION PIECES) to review, just contact me at angelavcook(at)gmail(dot)com with you website, email, and your preferred format (mobi or epub). Hope you guys love it and it doesn't disappoint! Enjoy your Sunday, and happy reading! !